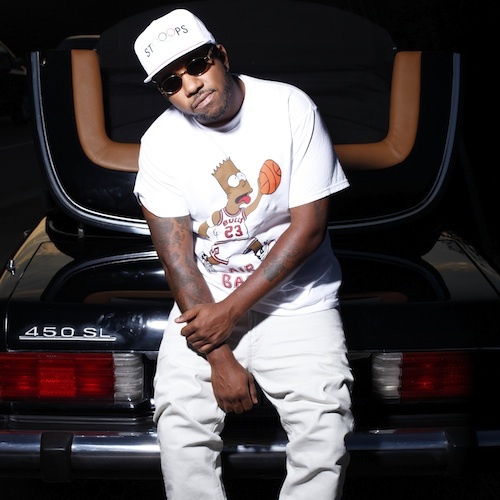 Chuck Inglish delivers a new collaborative track titled “Came Thru / Easily” featuring rapper’s Mac Miller and Ab-Soul. The combination is a winner as each artist showcases their respective skills over the track’s lively production courtesy of Inglish. ”Came Thru / Easily” is set to make the tracklist for Chucks upcoming Easily EP which is meant to hold the fans over until The Cool Kid can release his debut Convertibles album set to hit shelves on February 11. This entry was posted in Audio and tagged Ab Soul, came thru, chuck inglish, easily, easily ep, hip hop, mac miller, rap. Bookmark the permalink.